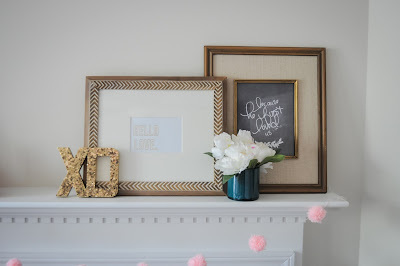 Today I'm trying something new- offering you FREE printables. I love using scripture in a fresh and fun way in my home so I decided to create Valentine's printables featuring some of my favorite scriptures about love. Once I did that, one thing lead to another and before I knew it I was tackling this DIY to pretty up my mantle. 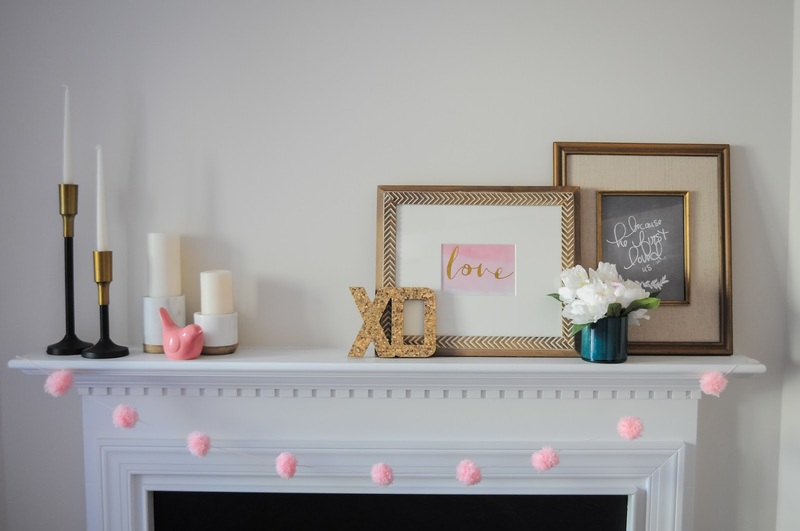 The pom garland + pretty 'love' art + romantic candles is perfect for Valentine's Day. Which printable is your favorite? 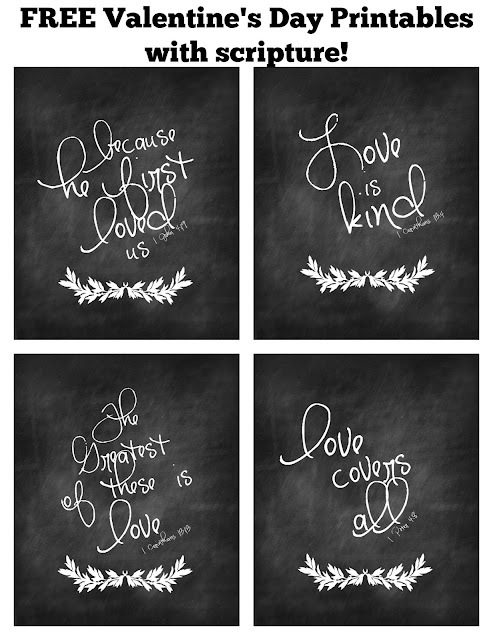 What other "Love" scriptures would you like to see? Happy Valentine's Day friends! Enjoy! 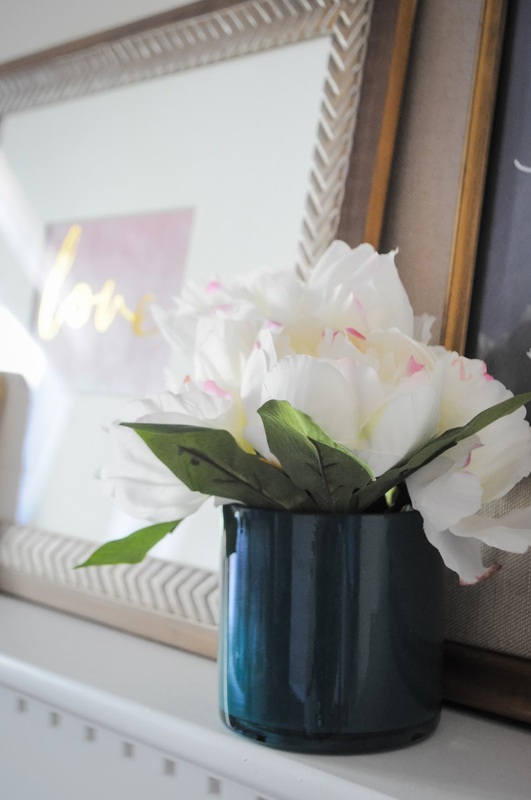 If you see something that inspires you, please pin it! You can find Pretty Real on Instagram, Twitter, Facebook, and Pinterest. Please join me! yes- it's a handwritten font! one of those someone just writes and then turns it into a font. I wish my handwriting looked that pretty!